Rachel is passionate about performing, philanthropy and people. 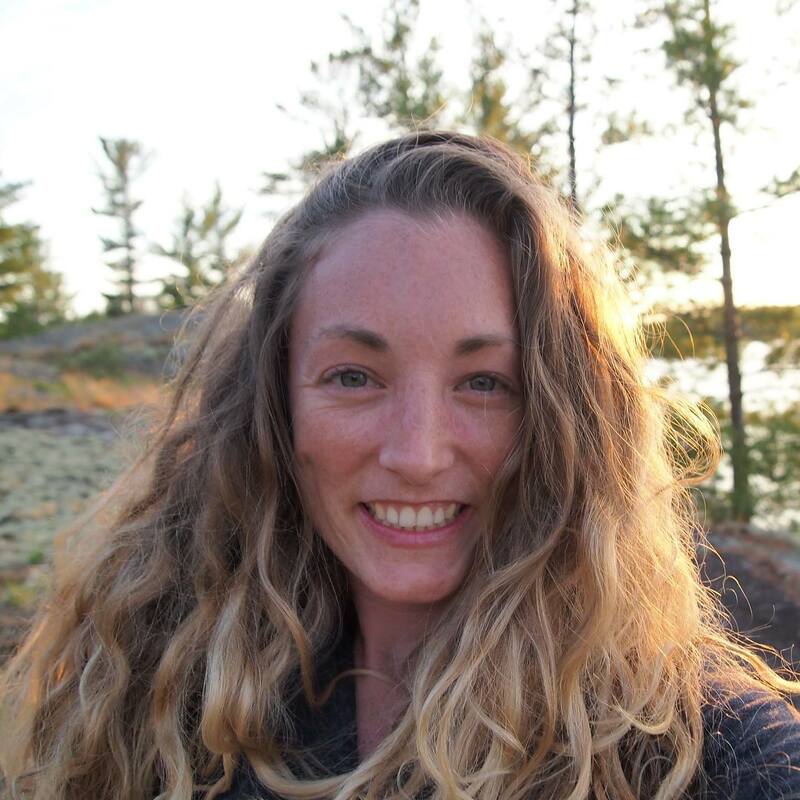 Rachel grew up in Elmira, Ontario and was always heavily involved in the arts and community theatre. She went on to study at Randolph Academy for the Performing Arts in Toronto, a private triple threat program. Rachel worked on board Royal Caribbean cruise ships, followed by a Japanese world tour as a dancer/singer. 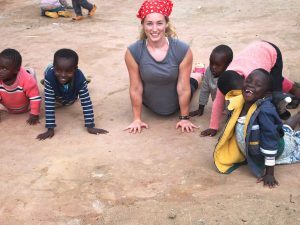 Living out her other passion, Rachel has travelled to Kenya numerous times to volunteer with impoverished children. Her most recent trip was in January 2016, where she led a team of five KKFC volunteers. 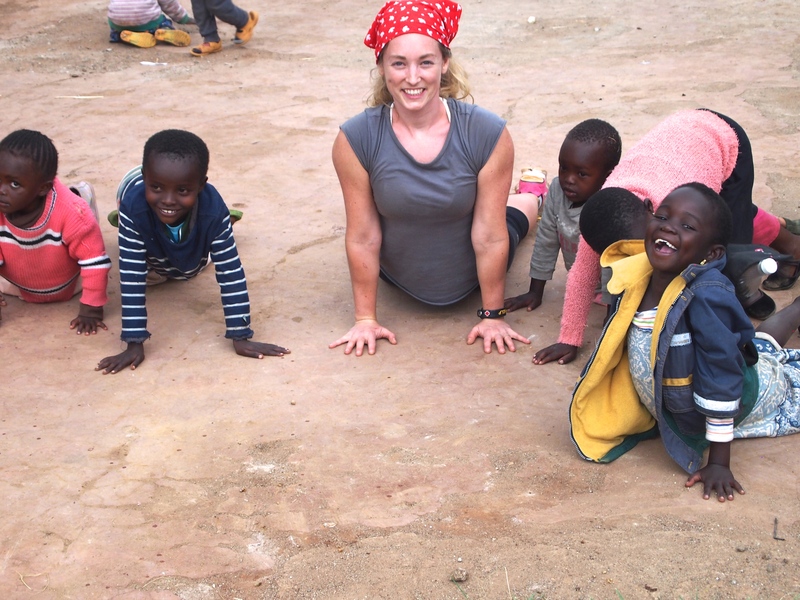 Her talents and enthusiasm helped develop a pre-school nursery program in Ngong (near Nairobi) Kenya. Rachel has many jobs and loves including photography, care-giving for handicapped adults, volunteering locally and abroad, camping, teaching various forms of art and fitness, gardening, yoga, travelling, and her husband Allan.